After the encounter of June the 25th 2008 one of the pictures taken the next day shows a dark orb like object off in the distance. 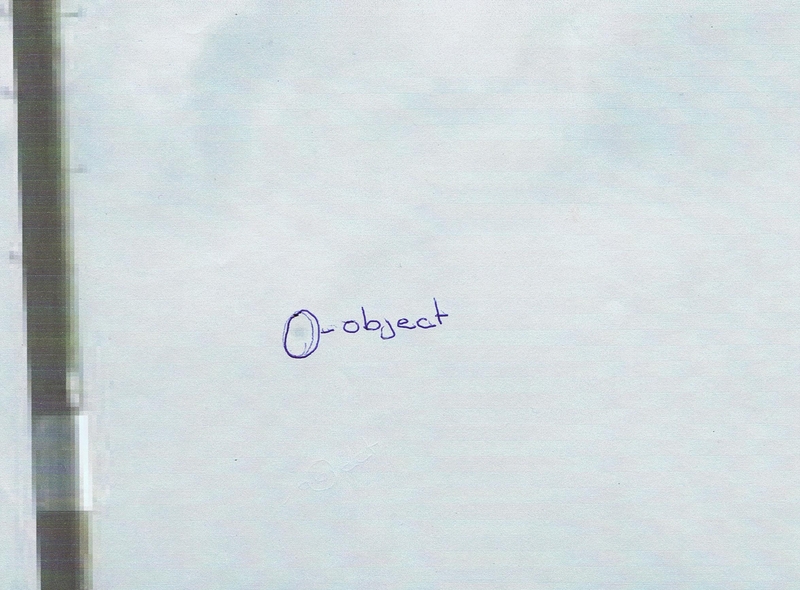 Could the object of the night before have still been hanging around. 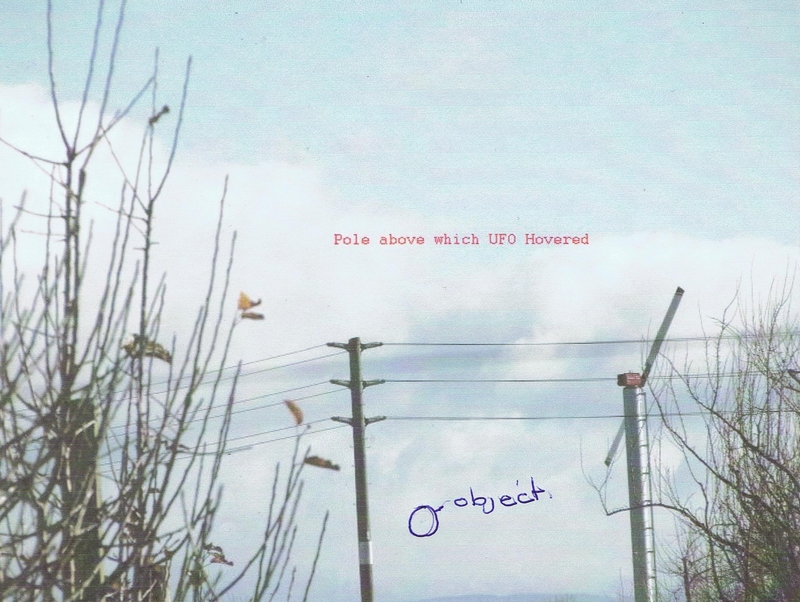 After viewing my website Suzette Boisselle sent me an e-mail asking me whether I had noticed that in one of the photographs that I had taken of the area where the UFO hovered there appeared to be an orb in the distance. I re-examined the photo pointed out and sure enough in the distance appears a dark object which I had not noticed at the time. Could it have been the UFO from the night before? It is also since come to my attention that the night after the sighting apparently three lights were seen on the west coast of the North Island. Hastings, where my sighting occurred is on the east coast. My thanks to Suzette for noticing this.